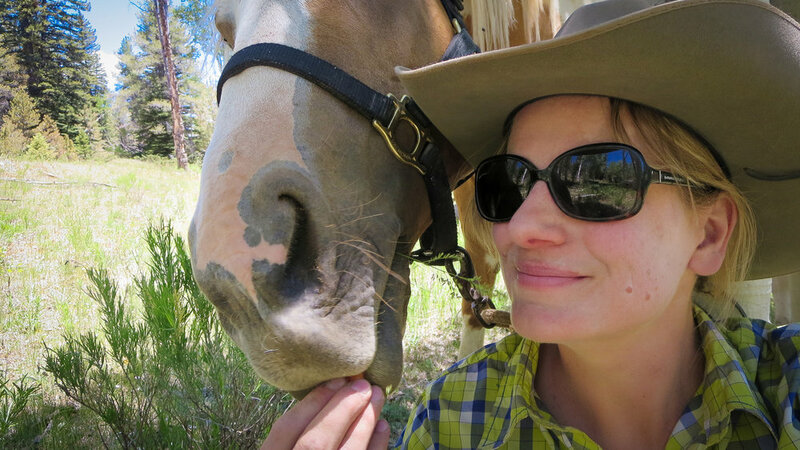 Carrying out Anne's legacy through her passion for horses, adventure, and serving others. The mission of the Anne Elizabeth McComb Swaney Foundation is to provide financial assistance for Animal-Assisted Therapy and Rescue in the Chicagoland area, with the goal of improving the lives of children and adults with special needs, whether physical, mental or emotional. Learn more about "Our Girl" Anne, her zest for life, her legacy, and the Foundation. The AEMS Foundation is collaborating with The Legacy Ranch on a new therapeutic facility. © Copyright 2018 Anne Elizabeth McComb Swaney Foundation. All Rights Reserved.